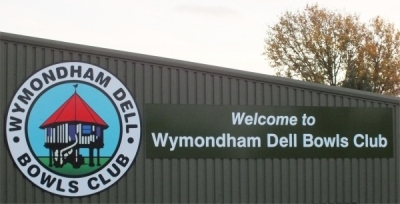 Situated in the market town of Wymondham, our bowls club has both indoor and outdoor greens and bowls is played throughout the year. Bowlers at every level are welcome and can play in a variety of internal leagues throughout the day and evening. There are also plenty of ‘Roll up’ sessions. We also offer the opportunity to enter Club, County or National competitions. Various social events are available throughout the year for all members and non-players are encouraged to join as social members.